Our priority is getting your vehicle road-worthy as quickly as possible. You’ll have peace of mind knowing your car is in good hands. To make it even easier for you, we’ll coordinate with your insurance company to expedite the claims process, so we can get started right away. You’ll get an accurate estimate before any work begins. Take care of your car with mobile auto body repair, painting and detailing services in Rock Hill, SC and the Charlotte metro area. One of the biggest hurdles in taking care of your car is finding the time to do it. 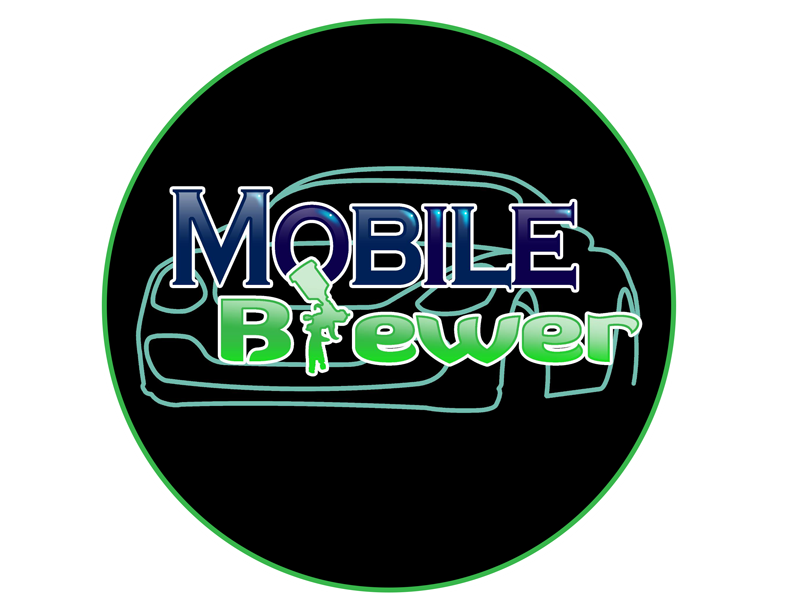 Mobile Brewer LLC wants to make all your vehicle services as convenient as possible. We offer mobile auto services in the Rock Hill, SC and the entire Charlotte metro area. You no longer need to worry about making time to take care of your car. Call 803-524-2449 today for mobile auto repairs at your location in Rock Hill, SC or the surrounding area—including all of Charlotte, NC. Mobile Brewer has been in business for more than six years. We handle jobs of all sizes. Our goal is to make your auto care as easy and convenient as possible. We bring the auto shop to you when you need it. Contact Mobile Brewer today for mobile auto body repairs.